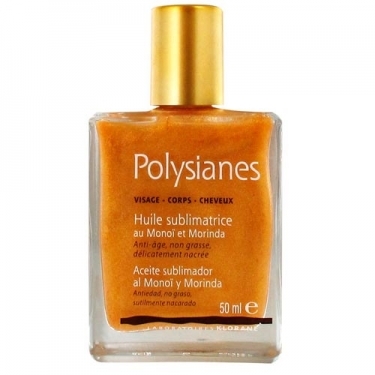 Huile Sublimatrice from Klorane is a sublimating, delicately pearled oil that is applied to the face, body and hair. 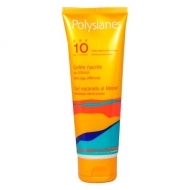 Its non-greasy formulation moisturizes the skin and leaves the hair silky and shiny with a delicate shimmering veil. It also prevents signs of skin aging. Shake well before use;Use daily for optimal hydration or before and after sun exposure.